In celebration of its 120th Anniversary, the new line of 2014 Gibson guitars and basses commemorates this historic milestone with a 120th Anniversary banner inlay at the 12th fret on all instruments and a brown hardshell case with pink interior for select models. 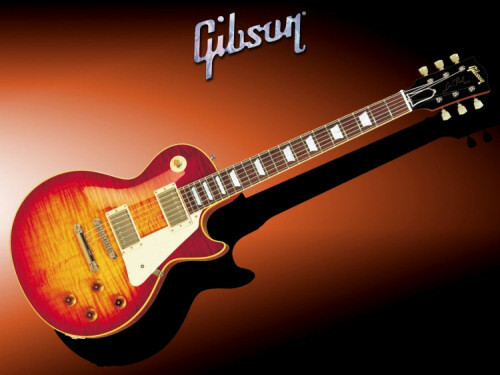 Other changes found in this year's instruments include max grip speed knobs, a new extra-large strap button, undercut fret over binding on all bound guitars except the LP Traditional, Cleartone coated strings, a Graph Tech nut, a new Sidewinder™ humbucker and a cryogenic-treated fret wire for longer life and corrosion resistance. 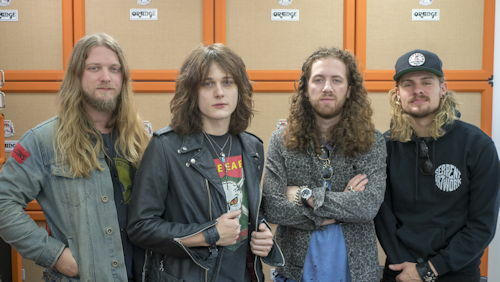 Orange Amplification are proud to launch, in time for Christmas, their new guitar pack containing everything needed to start playing, all in one box. 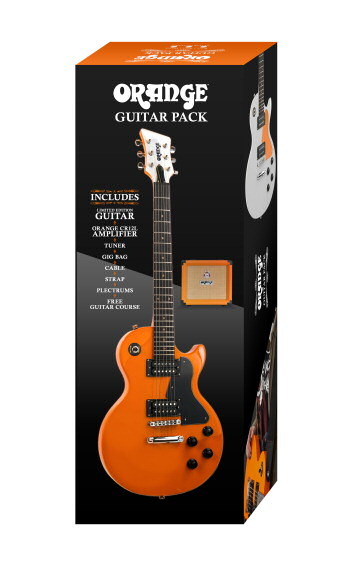 Created to get the next generation of guitarists playing, or encourage lapsed performers to get back in the saddle, this quality, affordable pack contains an Orange® Guitar, Orange Crush PiX 12L amplifier combo, Orange branded gig bag, headstock tuner, guitar lead plus plectrums and strap. 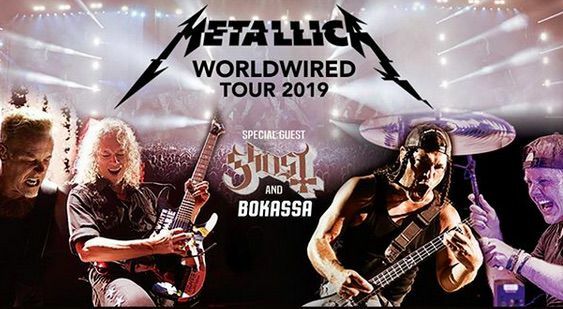 Also included is the new Orange Music Education Rock Guitar beginner guitar tuition course with access to over ten video tutorial lessons and backing tracks. For the third year running Orange Amplification take great pleasure in being the headline sponsor for the Annual Progressive Music Awards. These critically and publicly acclaimed awards will be held at the suitably theatrical Underglobe venue, situated below Shakespeare’s Globe Theatre, on Thursday 11th September 2014, hosted once again by veteran broadcaster Gavin Esler. 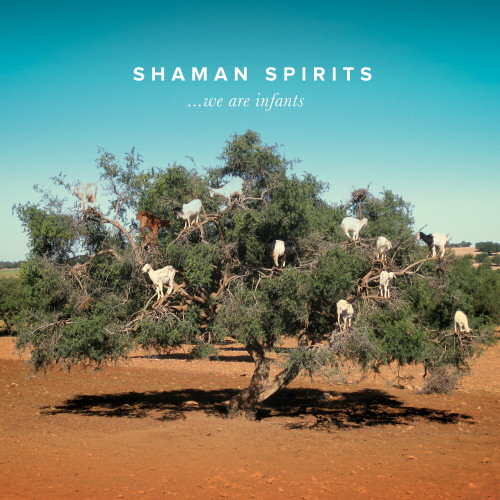 ...we are infants is the new album from Shaman Spirits, the side project of long-time Dr Feelgood drummer Kevin Morris. Featuring a stellar line-up of gifted musicians, including current Eric Clapton bassist Dave Bronze, harmonica virtuoso Mark Feltham and former Dr Feelgood guitarist Gordon Russell. The line-up is completed by Graeme Turner on saxophone, the Oysterband's drummer Dil Davies and vocalist Richard Watts, reminiscent of a young and soulful Paul Rogers.